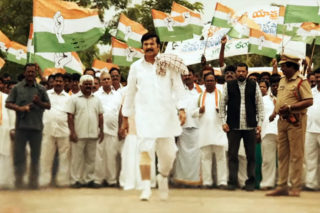 Home » News » Ahead Of Elections Mahesh Turned Cautious! 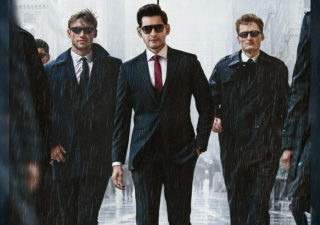 For reasons better known to everyone, Superstar Mahesh is likely to become a political target as many think that the way ‘digital campaigns’ are being led these days want to make use of him. 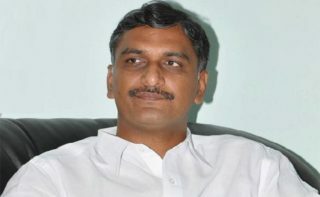 Reportedly after IT officials publicized the way his bank accounts are seized due to some GST issue, which is though in Court, it’s being said that Mahesh’s proximity to his brother in law Jayadeva Galla, a TDP MP, is the real cause of this incident. 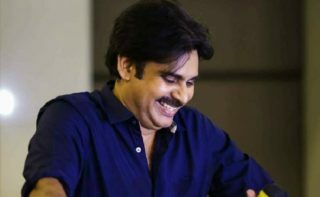 As the BJP and its friends want to take every single chance to malign TDP and its supporting bigwigs, some rumours have come out that they want to pull Mahesh into this defaming job. While Mahesh’s father Krishna was in Congress party earlier, his uncle in YSRC then and TDP now, and his brother in law in TDP, Mahesh always refrained himself from politics.